Bushido is the code of the samurai, the code of the eastern warrior. 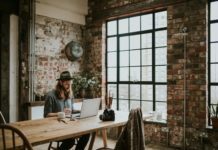 We’re lucky enough to be in an age where this invaluable material can be purchased with a single tap on our phone or the gentle pressure of your index finger on a mouse or touch pad. Bushido is a way of life fixated on the premise of honor. For a samurai to bring dishonor to himself, his family, or his lord, was an inexcusable crime. Not to the listed parties, but to himself. The samurai believed so strongly in honor, they would routinely take their own lives to preserve it. The term most often associated with this is called Seppuku, translated as “cutting the stomach”. The samurai believed that when they commit Seppuku, their souls were able to leave their bodies and enter heaven. Discipline at its highest form. Killing yourself out of shame was normal then. In fact, it was the right thing to do. Dishonor was the worst fate a man could receive, worse than death. So the samurai embraced death. The practice of Seppuku continued until 1873 when it was formally outlawed. That is what history states. Like the American prohibition era in the 20’s and early 30’s, laws don’t stop people from taking action. They advise those with weak willpower that are easily influenced. Killing yourself is barbaric, unnecessary, and terribly despairing for those left to deal with the pain that you hand to them after you leave this world. You can always get help. Samurai couldn’t. There is so much abundance in the world; there are too many opportunities for you to be happy to kill yourself. Fly to Hawaii and swim with the dolphins. Go to Monaco and take formula one lessons. It’s all out there for you, all you have to do is take it. To get what you want you need discipline. The Samurai had more discipline than arguably any other culture in the world. They needed to be disciplined at every moment, lest they bring shame upon themselves and take their own life. 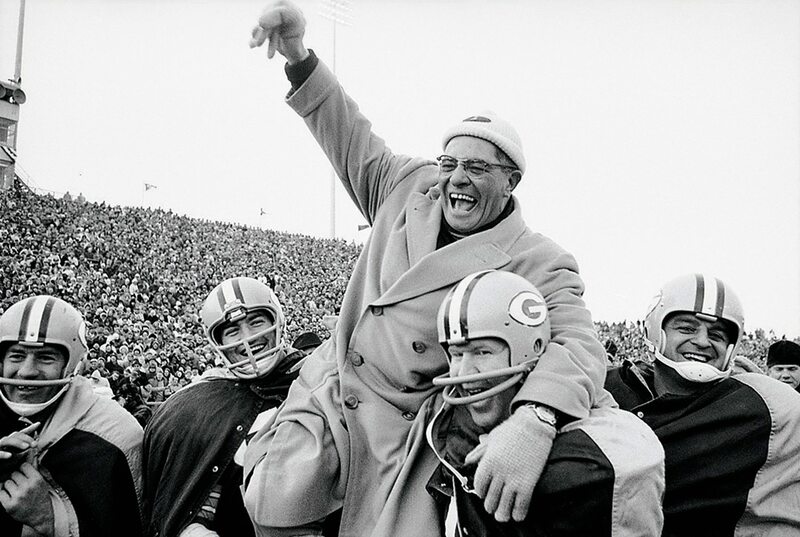 Every day was spent chasing greatness. Every day in the life of a Samurai was spent becoming the greatest version of themselves. What have you done today? In present day discipline and honor are dead. The books below will give you priceless insight into how to become disciplined. Many of the books below are ancient, priceless works written by actual samurai. Every book on this list can be purchased for less than 10$. There is no monetary amount that can ever be applied to gaining more discipline. It simply helps you in any position you could be in. These links are affiliate links, meaning by buying them you support Andreia Thoughts to produce as much as possible for you. Thank You. Hagakure translates to “hidden leaves”, likely a reference at revealing an ancient code that for generations had only been accessible to those who followed Bushido. 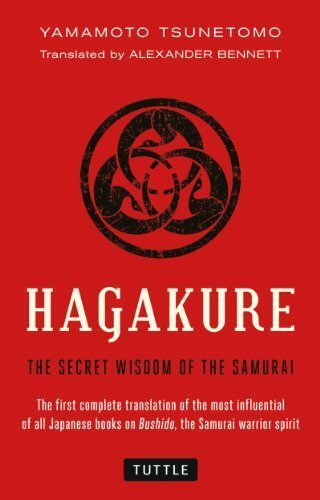 Hagakure is the first, and best book on this list. Tsunetoma Yamamoto was a samurai and a hermit later in life when his master passed on. When his lord died, Yamamoto offered to follow him into the afterlife. The term for following your Lord into the afterlife is Junshi. It was thought that by committing Seppuku at the death of one’s lord, you’d follow him into the afterlife to continue service. A samurai was not indentured to a master in only life. A samurai made a commitment to serve his Lord until the end of time. His lord refused, and Tsunetoma left the city to isolate himself. In his isolation, his thoughts and conversations were compiled to create what is ultimately the greatest reference on the samurai, and Bushido. This was during the second half of Yamamoto’s life as a hermit. 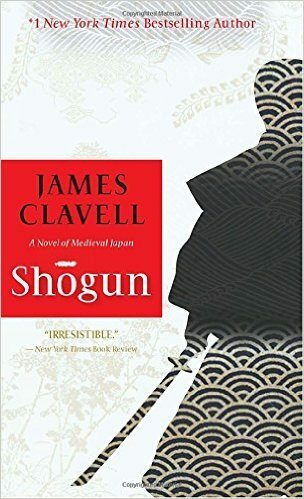 Shogun is a novel epic written by James Clavell, an Australian-born man who was inspired to write the book from his daughter’s studies in school. He became obsessed with the samurai, studying incessantly to understand them at a high level. Although Shogun is fiction, it does have many accurate depictions of the Samurai. As you read pay attention to key behaviors of Samurai characters and how closely they follow true Bushido code. 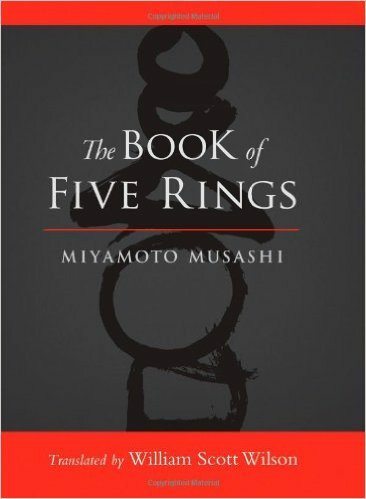 If you’ve seen the movie The Last Samurai, this book has similar underlying concepts. The last Samurai and this book are still leagues apart from one another, with Shogun leading the race. 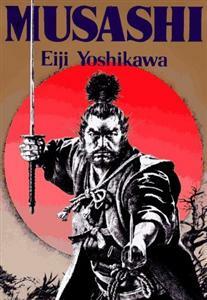 Miyamoto Musashi is the greatest swordsman who ever lived. That statement alone is enough to make an Xbox addicted 14-year-old drop the controller and pick up this book. That one sentence is enough to describe The Book Of Five Rings on its own. The book was completed in the year of 1645, the same year of Musashi’s death. Musashi’s accomplishments are so mythical it would be a dishonor to not list a few of them for you. It is said Musashi killed his first man in one on one combat at the ripe age of thirteen. It is said Musashi killed over sixty men in one on one combat. This figure is often debated higher, not lower. 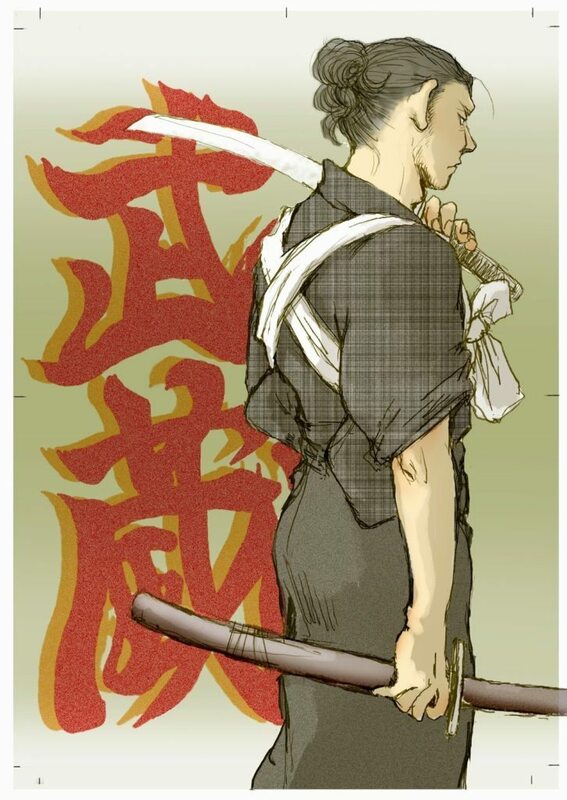 When Musashi became unsatisfied with the lack of skill in his opponents, he opted to fight them without a weapon. In one famous battle, it is said that Musashi beat a legendary warrior to death with a wooden oar. The other man was armed. Miyamoto Musashi is the greatest swordsman who ever lived. This is the novelized version of his life. Code Of The Samurai is straight to the point guidelines on Bushido. The book has been in existence for over 400 years. Due to the difficulty of translating from Japanese to English, Code Of The Samurai took its time to reach the West. The book is not a story. It is not based on one man. How must a samurai live? What are my guidelines and constitution for existence? If you want a book that is straight to the kill, here it is. Bushido was written in the early 1900’s by Inazo Nitobe; a Japanese man living in America. 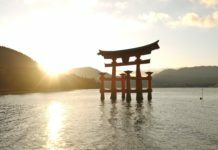 During the 1900’s Japan was becoming less of a distant foreign land, and more of the powerhouse of a nation it is today. 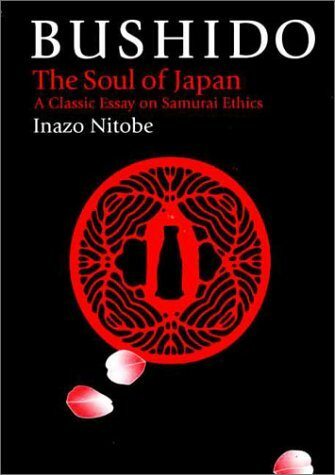 Nitobe covers more than Bushido in this book. The title may be misleading, as Bushido reads as a confessional of sorts involving the rapid change of the budding country of Japan. Beyond Bushido, the Soul of Japan covers religion, historic events, and various anecdotes that offer serious depth into formulating a true picture of what Bushido is. 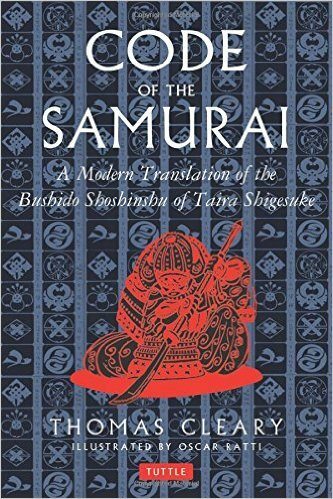 Even though this book may not contain the utmost warrior context, the beauty in Bushido is in its talent of tying together all of the components of Japan & the way of the Samurai. Some stories are better told visually. Often we need to see, feel, even touch the information we need to incorporate into our minds. Below are two graphic novels of books listed above. They are an entertaining and enlightening spin on classic Bushido philosophy. See his violent life unfold in your soft, sans-Katana hands. 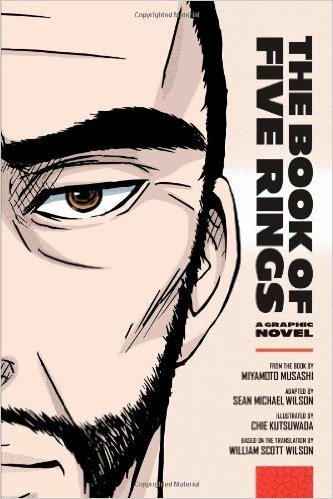 See his contribution to the world, The Book Of Five Rings, in beautiful color and drawing. I always liked the samurai, even as a kid, I didn’t know why but today I know why. Men are always inspired and impressed by masculinity, even the low-t faggots. They secretly watch star-wars to see obi wan live by honor to kill some corrupt sithturds. Bushido was highly interesting for me once, read two books about it. Bushido is beautiful. Good reads. 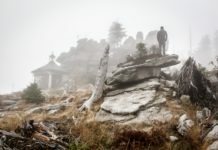 Thanks for this amazing article, it helps me a lot in order to achieve my memoire about the following subject : the influence of the Bushido on the current japanese society. I hope you’ll keep doing such good article about this astonished subject. P.S : sorry about my english, english isn’t my monther tongue and i keep practicing it, such as martial art, in order to become better. Happy to help. Good luck on your paper.